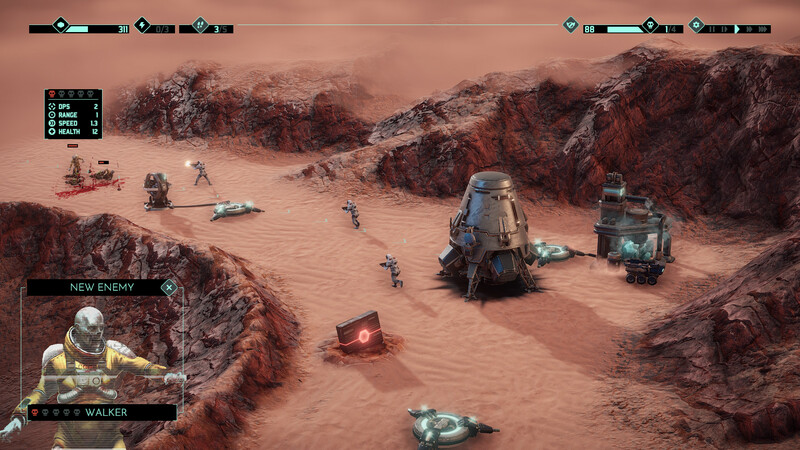 MarZ Tactical Base Defense — Build a base and deploy the defense to fend off countless hordes of Martian undead and provide the Red Planet with a worthy future. 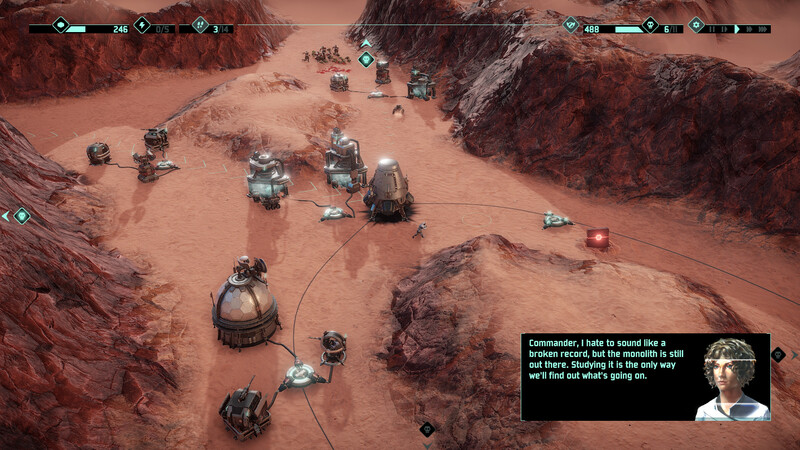 MarZ — a game in the genres of strategy and Tower Defense, in which you need to carefully allocate limited resources and personnel, while trying to solve the mystery of local destruction. Your main priority when reaching the border is to ensure the security of all fronts as quickly and efficiently as possible. 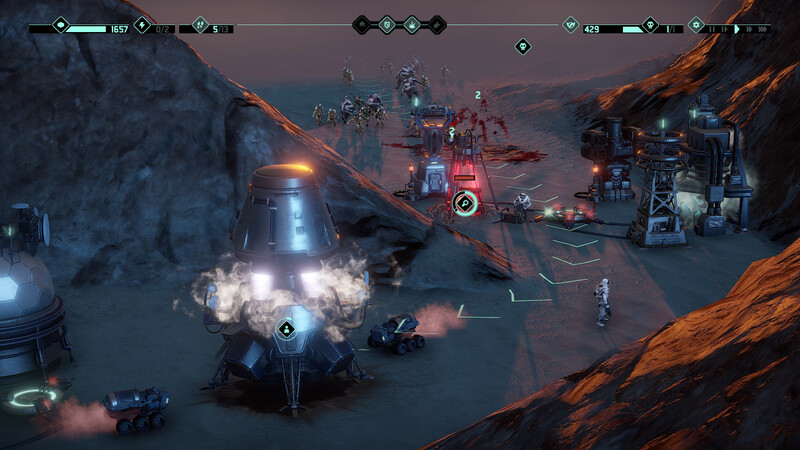 The crew is waiting for your orders, use them to fight single attackers or to control your towers and buildings. The enemy will attack from all sides, your tactical skill will determine the outcome. Build a power system and manage your resources to build reliable protection. At your disposal are many weapons and various benefits that can change the appearance of the battlefield. Using the technical center and weapons factory, you will explore new types of turrets and, if you hold out long enough, super weapons. Download & install Update v20190408 / v20190412, in game folder. This game has been updated 12-04-2019, 15:03 to the latest version v12.04.2019.